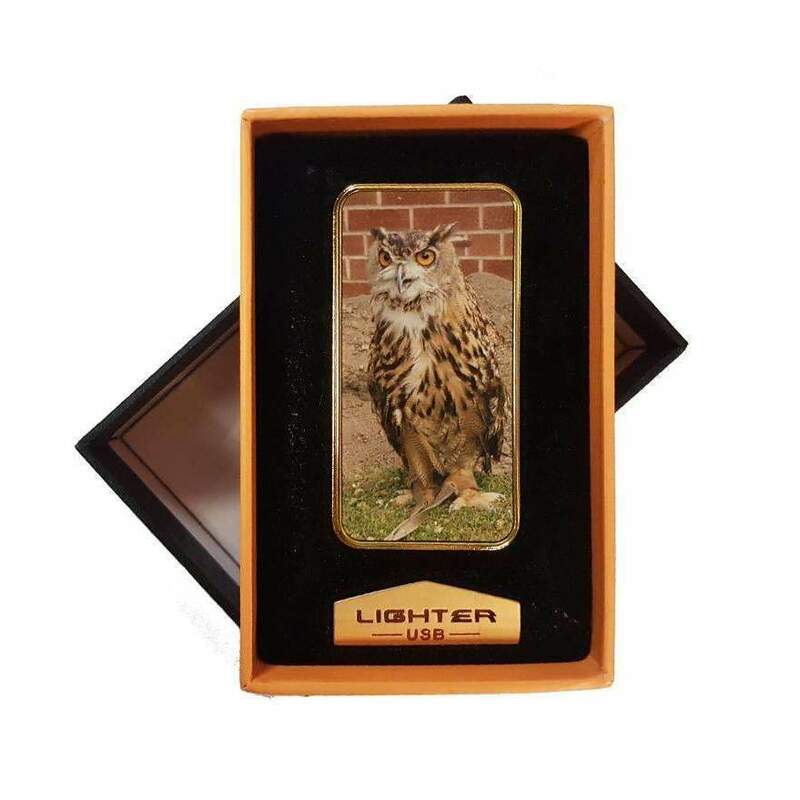 Personalised Full Colour Electric USB Rechargeable Lighter in gold. 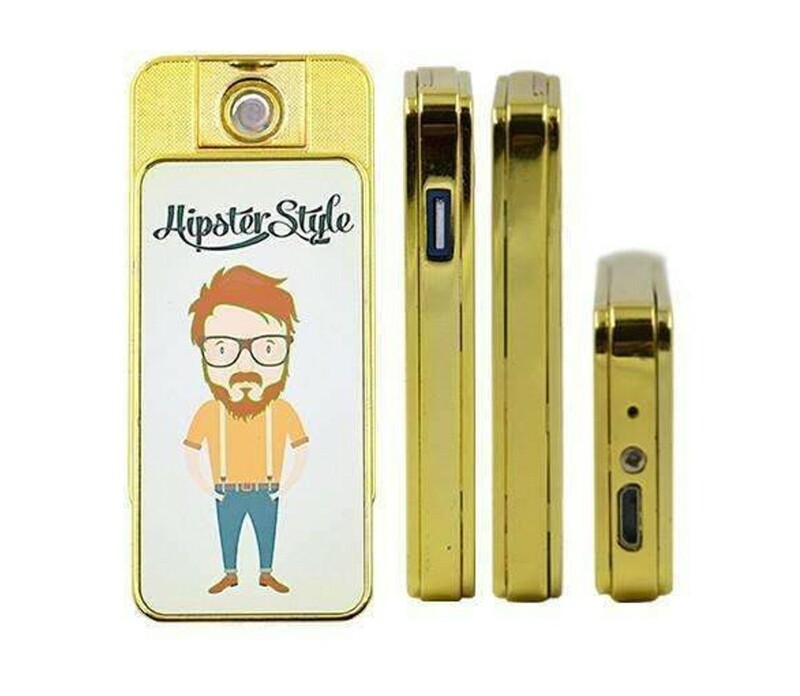 Personalise this unique gold lighter with your photo/design on the front and back of the lighter. 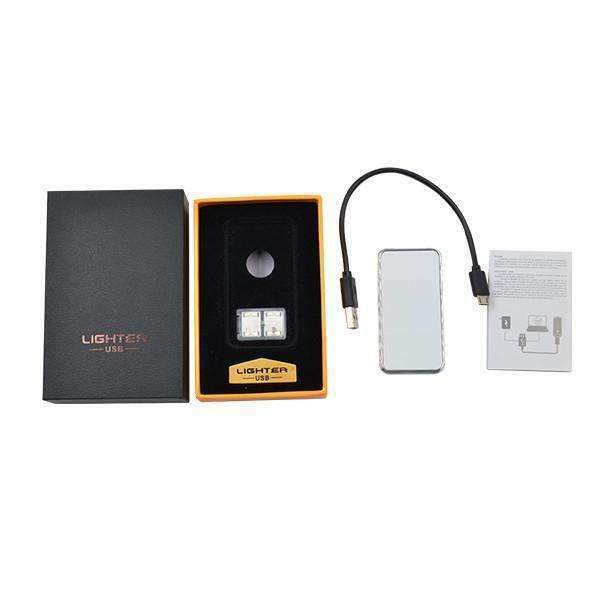 The lighter set comprises of the lighter, USB lead, 2 spare coils, a manual and the gift box as shown. Can be a perfect unique gift that no-one else will have - a must have for Christmas, Birthdays, Engagement, Anniversary, Fathers/Mothers Day...it's endless! !